) while keeping the kitchen work surface clean. 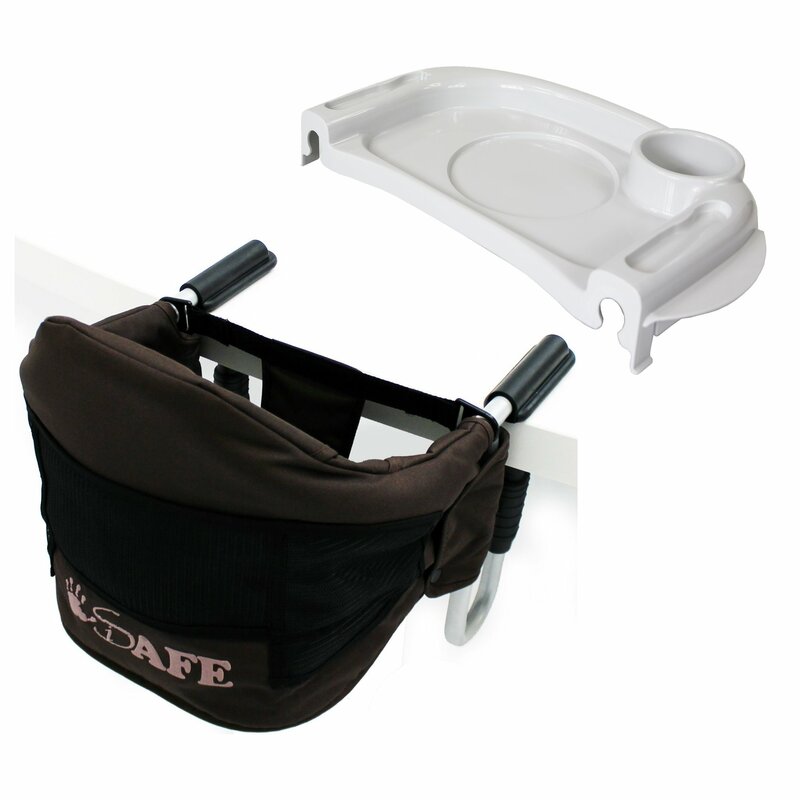 BPA Free Easy unfolding system: Very compact solution when folded. Removable draining tray: Eliminates excess water easily.  Large capacity: Drying up to 6 bottles and accessories.  Adjustable design: Easy for draining.  Flat rod design: Air circulates easily. 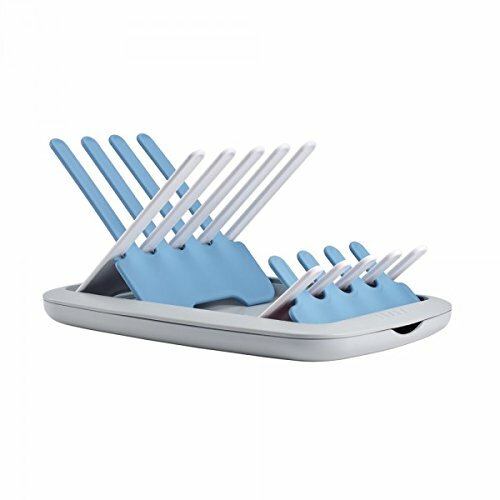  Compact design: Saving space on the kitchen worktop Care: Wash by hand or dishwasher. 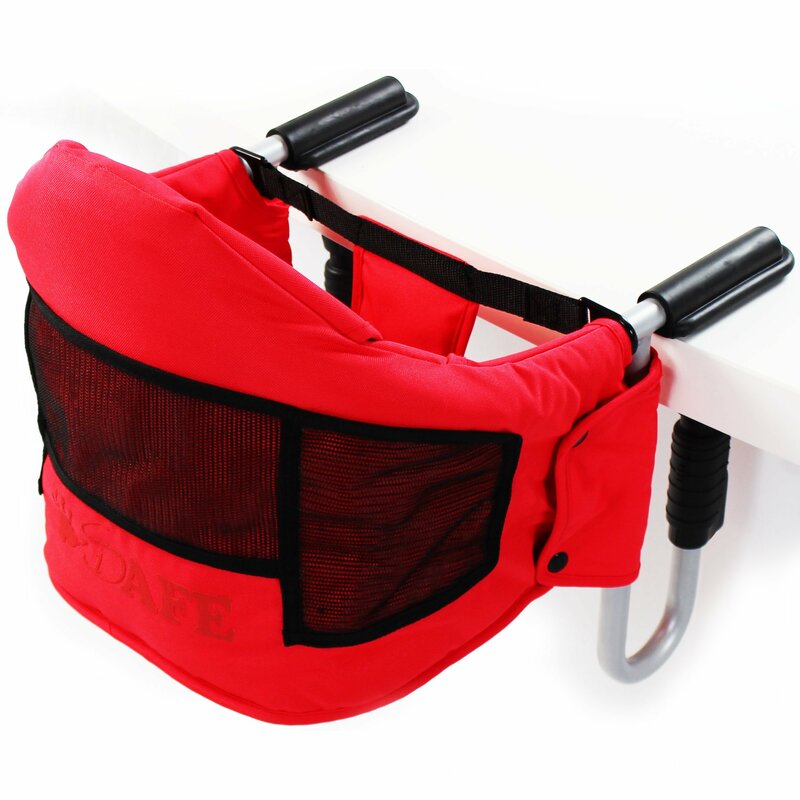 The ideal product while travelling or for small kitchen, easy to store away. 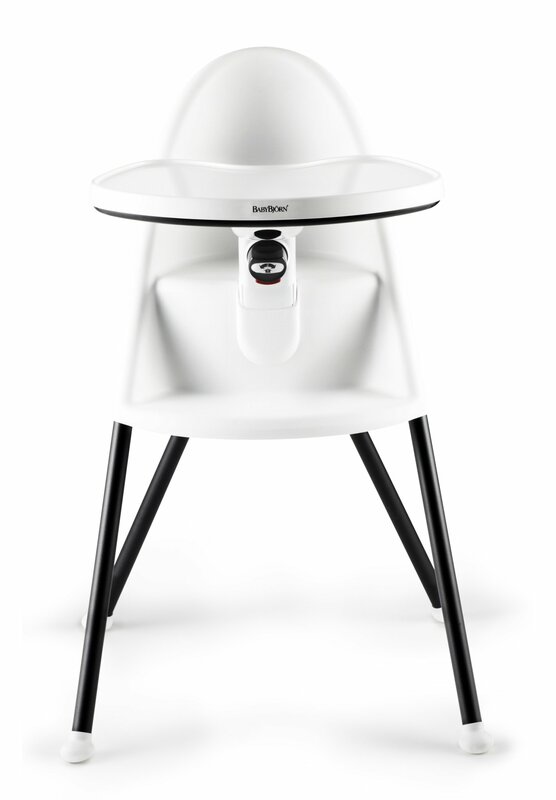 Since its creation in 1989, the French brand BÉABA supports parents at every moment of babys life with quality products which are innovative and easy to use. One of the strengths of the company resides in its creativity. R&D, designers, engineers and laboratories pursue the one and only goal: to make young parents lives easier. Compact design. Easy for draining as air circulates easily. The safety table keeps your child securely in the chair and closes with a two-step lock.The backrest hugs babys body and helps your child sit up comfortably.Smooth surfaces and detachable tray make it easy to clean.Suitable for children aged from 6 months all the way up to 3 years.The high chair folds easily and is perfect for storage or travel thanks to a folded width of just 10 in/25 cm. 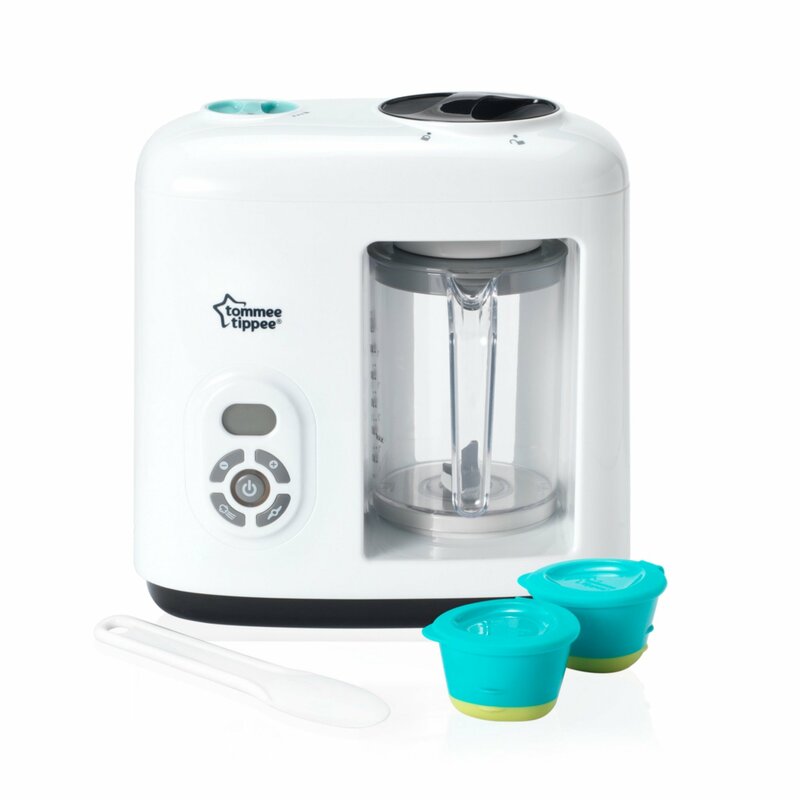 The Myyfeed Multi Feeding system works by allowing you to store a measured amount of hot water in the thermal flask which keeps the hot water warm and up to 9 scoops of formula milk in the powder dispenser, attach them together and your feed is prepared. To make your feed simply push down on to the push button to allow the formula to dispense into the hot water and shake to mix, then pour the milk into your own baby bottle. 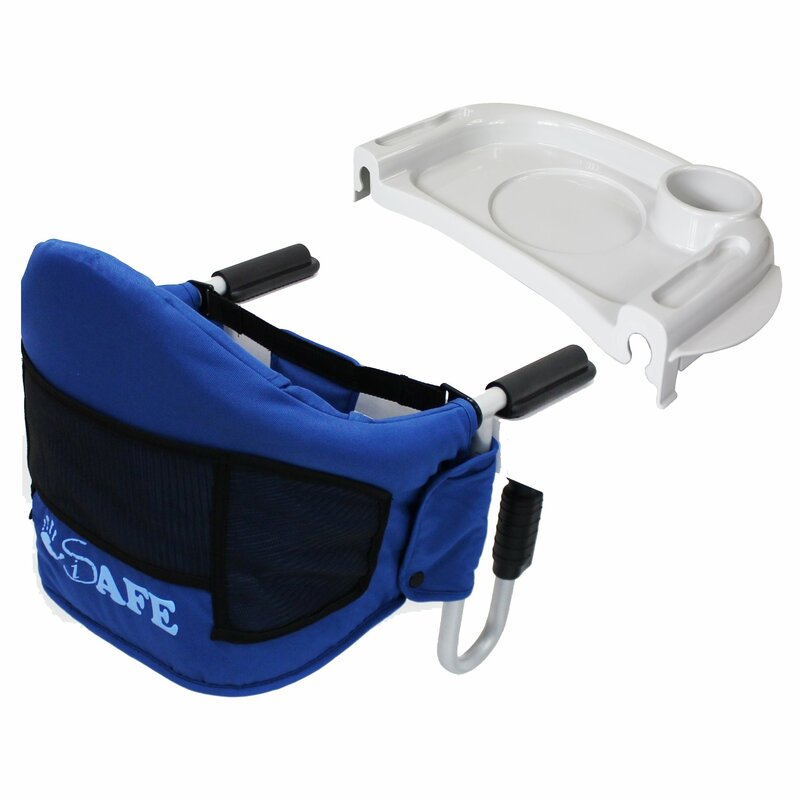 Myyfeed is a product for all stages of feeding from breast milk to solids. 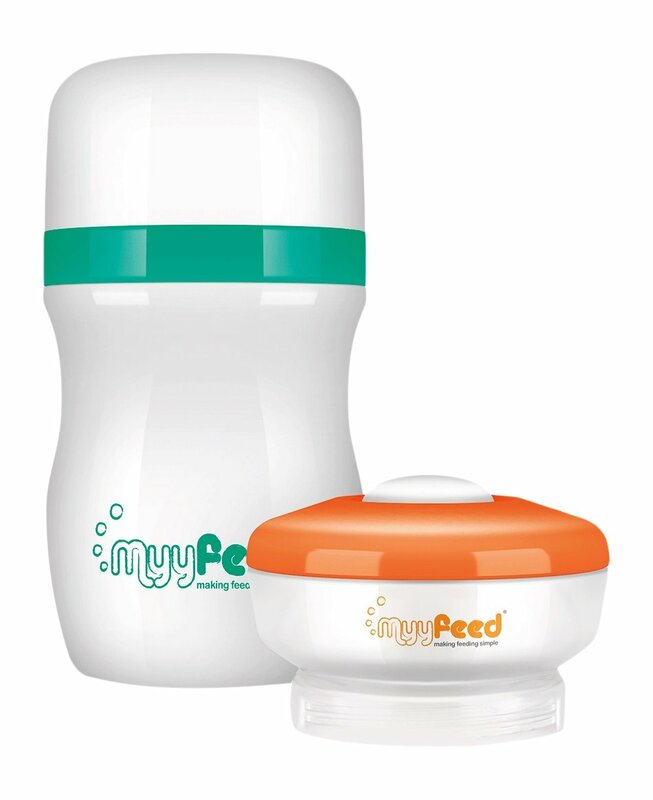 The Myyfeed Multi Feeding System comes with a powder dispenser and a thermal flask, it eliminates the need to pour & measure hot water & formula at the moment when required reducing the risk of accidental spillages. Myyfeed is Perfect for feeding on the go or when travelling as it is an all in one product! For breast milk feeding simply pour either the cool or preheated breast milk into the flask which will keep the milk warm or cool. When required pour the breast milk into your own preferred baby bottle. For solids either store cool or preheated jars directly into the flask. Alternatively empty the jar contents directly in to the Myyfeed flask which will keep the food warm. 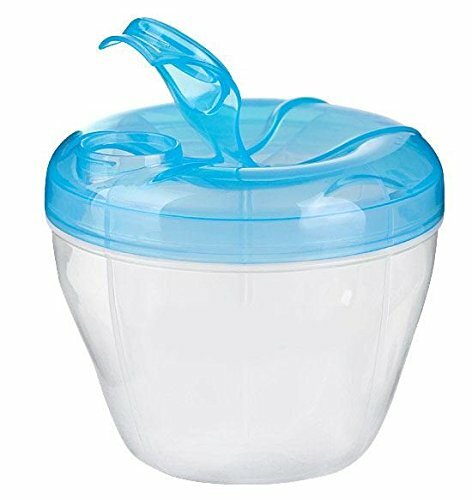  Stores and keeps breast milk warm  Stores and mixes hot water & formula milk  Keeps hot water warm for hours  2 in 1 product; insulator & dispenser  Stores and keeps food jars/baby food warm  Simple and easy to make a feed  Portable; fits inside changing bag  Reduces the need to carry multiple items  Convenient and quickly makes feed Temperature Guide  The Multi feeding System keeps boiled water in the flask warm for up to 4 hours. 2 hours at 70 ?c (mixing temperature) and a further 2 hours or storage time once mixed, feed is to be discarded if not used within 2 hours of mixing. 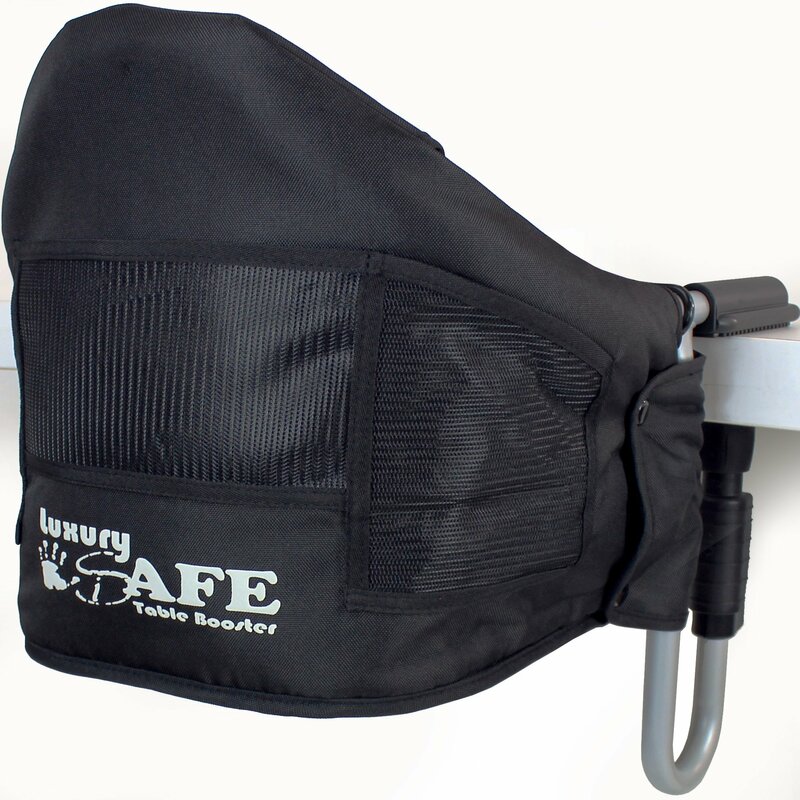 Easily attaches to the seat in front of you and around your waist, yet safe with front seat movement — Allows for face to face interaction.